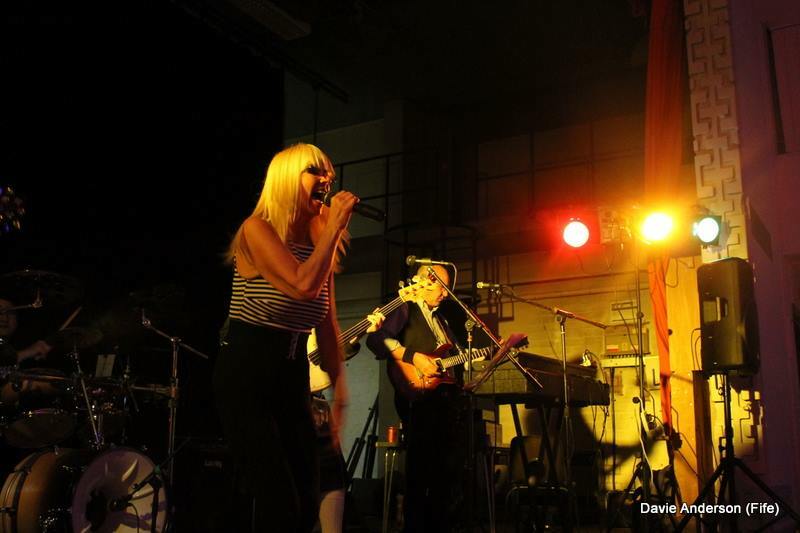 The Bel-Airs started life in 2011 as an occasional band backing local blues talent. The original drummer, Pete Rabjohns, was running Blues Revue shows in Colinsburgh village hall and The Bel- Airs were formed as the House Band. An early recording, “You Can’t Hang”, which is on the highly acclaimed Jock’s Juke Joint vol 1, was nominated for best blues song of the year 2012 . This line up has been solid now over the past two years. The band is firmly rooted in the Rhythm and Blues genre but happily strays into other areas such as Rock and Americana. The bands multi- instrumental capacity, the deployment of a full-time percussionist and the dynamic performance of vocalist and front woman, Kim, give the band an impressive range and commanding stage presence, delivering,with style and authenticity, a mixture of original songs and songs from influential artists such as Bonnie Raitt, Etta James, Joe Bonamassa, Carlos Santana and Stevie Winwood.